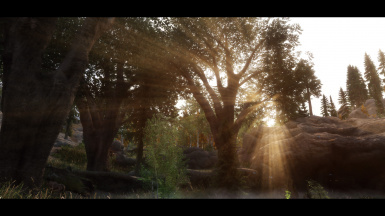 Adds Oldrim like Godrays, Controllable Skin tones and Sky tone control. Works with almost every ENB out there Now. 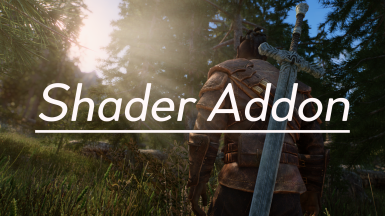 This was made to plug into your current ENB and add more features to it in the form of Shaders that don't change the look of your preset directly but add to it. It adds Godrays that get cast from the sun. 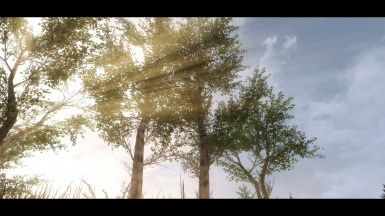 SSE already has that you say? Very true. 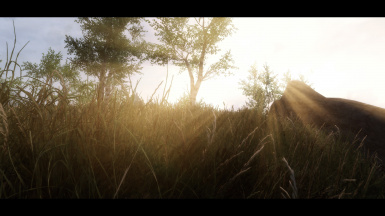 But for me and many other, these Rays don't look good enough to replace the Rays that ENB had built in on Oldrim ENB. And since Boris won't port his I made my very own. 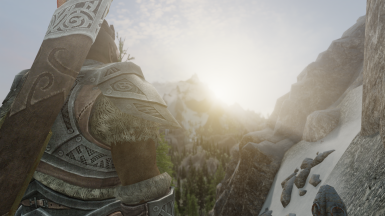 This Also adds More control over skin tones which I already released in another mod before. This version removes the blur feature since it didn't really worked that well and was barely used anyways. The tone control, however, has improved a little. I was adding basic control over the Sky. For now, it barely does anything but I will expand this in the future. 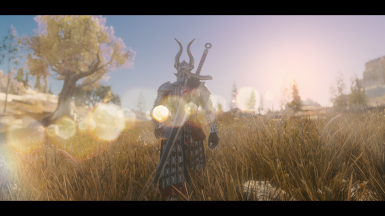 Since V1.4 it contains Fake HDR. I found that boris added a Texture that has no shadows so that all areas are exposed. 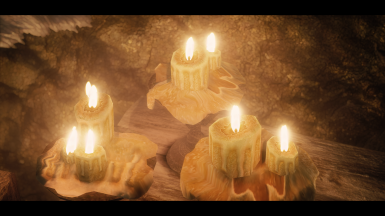 I used this to make a little shader that simulates HDR in some way. Draws 3 different textures 20 times from the sun position and simulates sun glaring. Currently WIP. Made Godrays disappear at night. Changed Ray power code a bit. Should now not get through houses that often. Also shouldn't be casted by that many fires anymore. I am well aware of the bug but I don't think there is anything else I can do about it. Redone Sky Dither. its still WIP. Fixed a lot of minor stuff and improved performance a little by that. Changed the way the Rays come in the image. The rays will be more intense if the sun is closer to the screen center. Once the sun is offscreen the rays are off. But it slowly fades away the less you stare at the sun. Added Fake HDR. It's my attempt to simulate an HDR look. 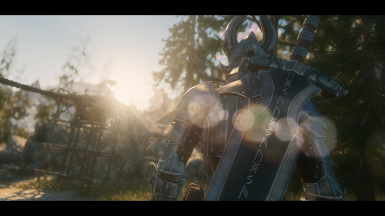 Results may vary on your ENB. Normally should make the image a little brighter and give more shadow detail. 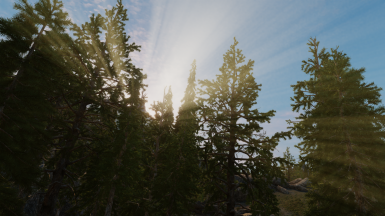 Fixed rays from coming from the wrong direction of the sky. 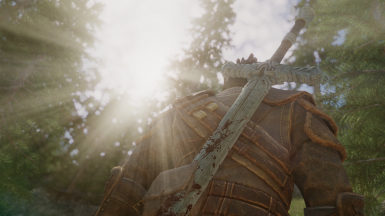 Added Shadow lift for Fake HDR shader. Feel free to include this in your preset. But give proper credit to me on the page. Also, don't remove the ingame message that says my name. This might seem weird but I have invested a really long time into this and like to get proper credit for it. I think it's not wrong to ask for that.